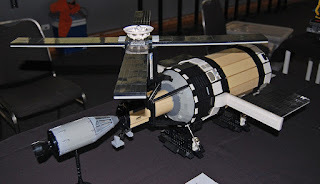 Our next display will be at Astrofest, Perth's Astronomy Fair! 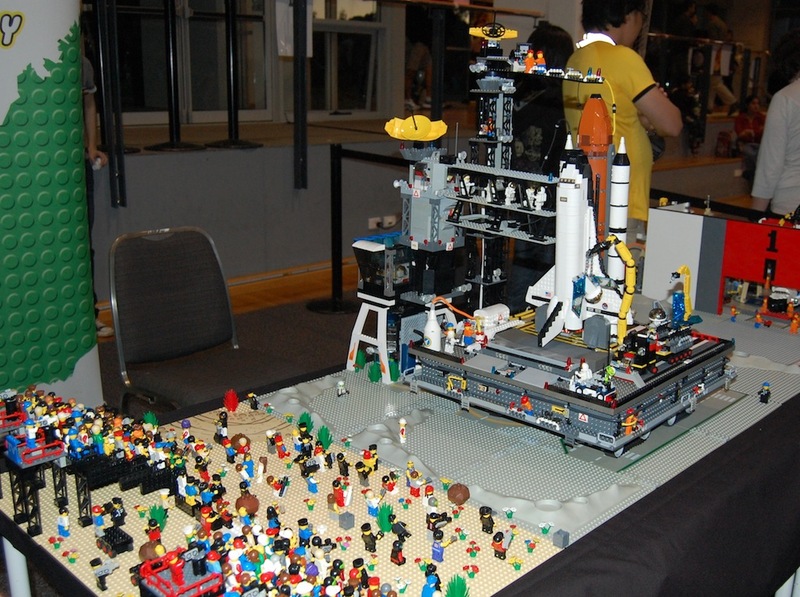 We will have plenty of space-themed models as part of our display, including the Skylab space station, which is pictured below! 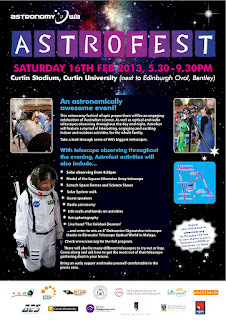 There will also be plenty of telescopes to peer through, scientific displays and a demonstration by Scitech! It's a free event, so come down to Curtin University on the evening of February 16th and check it out! 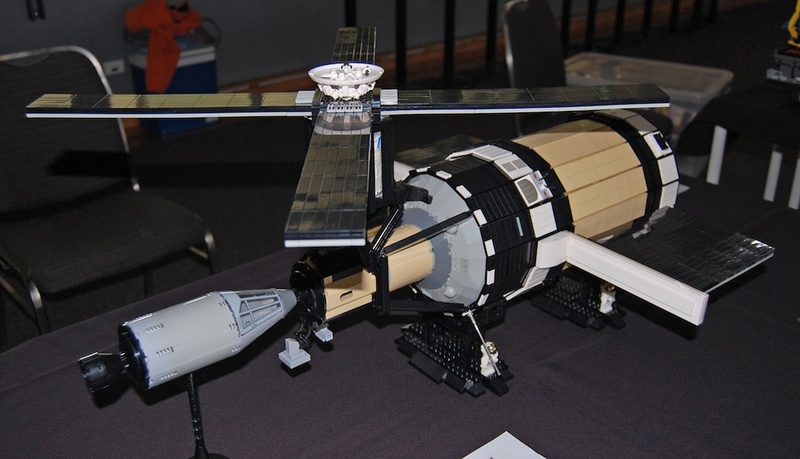 Astrofest is hosted and organised by the International Centre for Radio Astronomy Research and Astronomy WA. Download the Astrofest poster below and start distributing it! 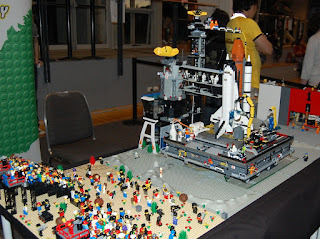 Click here to see photos of our display from last year on Flickr.